India’s one and only energy saver company which is certified and tested by government laboratory National Small Industries Corporation Limited (NSIC) – India and ONGC Approved ITALAB PVT. LTD. – India. Non-Corrosive material: IS - 319 grade brass body & stainless steel 304 grade body. Easy to install so no cutting on gas line while fitting. Increase thermal efficiency. Maintenance free device. The cooking gas is passed directly through powerful magnets, placed inside the device. This increases the excitation level of gas molecules, causing their de-clustering. 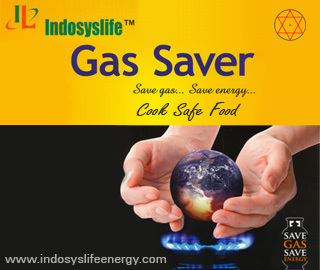 when the gas out of Indosyslife Gas Saver it burns with the increased thermal efficiency. This unique process results in gas saving up to 41%. Until now the magnets were placed outside the tube carrying gas which gave low efficiency of the gas saver. 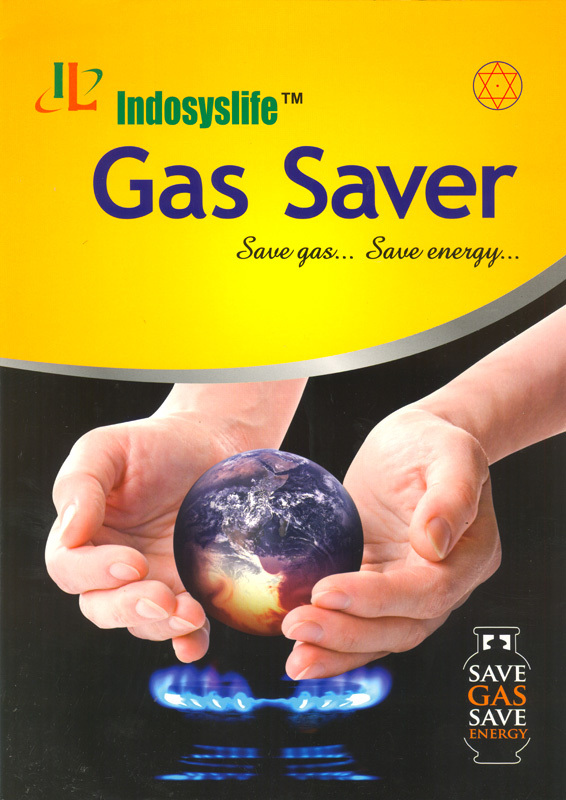 The innovative feature of Indosyslife Gas Saver is that, the gas comes in physical contact with the power packaged magnets. Hydrocarbon fuel molecules treated with the magnetic energy of the mono pole technology tend to de-cluster, creating smaller particles more readily penetrated by oxygen, thus leading to better combustion. They become normalized independent, distanced from each other, having bigger surface for binding (attraction) with more oxygen (better oxidation).